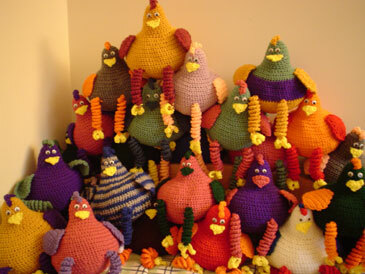 My name is Craig and I crochet chickens. These little fellows have become some of my best friends and I hope they will be yours too. My chickens make a great gift for the chicken collectors and are sure to make you smile! Please look around and enjoy. If you have purchased a stuffed chicken I would love to hear what you think and see a picture of you with it! 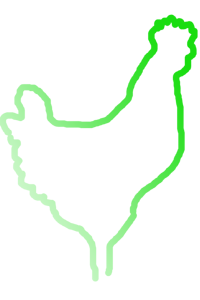 Send it to me via the Contact page and I'll post it on the Chickens in Action Page!